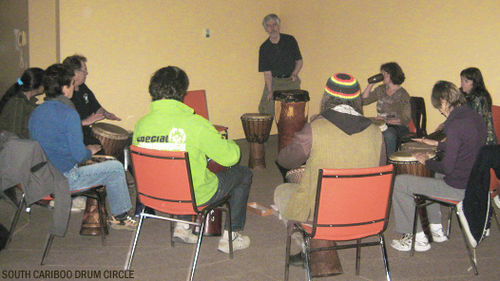 Sessions are on a drop-in basis and the drumming is predominantly freestyle and spontaneous. You're welcome to come by and join in. No previous experience needed. Bring a drum, if you have one. We usually have one or two extras on hand. 108 Mile Ranch Community Centre, Upstairs room - Drop-in $2. 108 Mile Ranch Saturdays 1 - 3 pm. No experience needed. 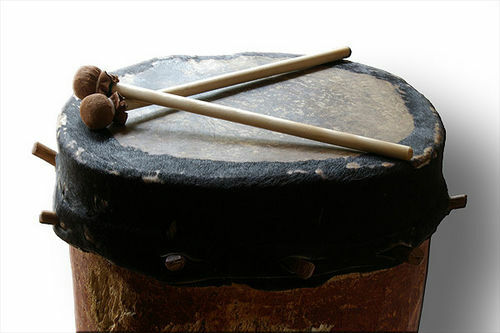 Bring a drum, if you have one.